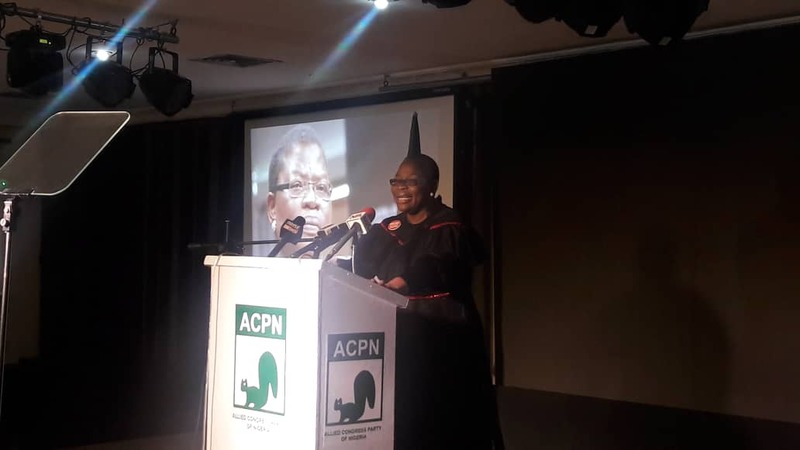 Oby Ezekwesili, candidate of the Allied Congress Party of Nigeria, ACPN, has said that President Muhammadu Buhari and Akitu Abubakar, candidate of the Peoples Democratic Party, PDP, are incompetent to preside over the affairs of the country in 2019. “Attempting To Choose Between these two is like asking one to choose between death by poison or death by gunshot,” the former Minister of Education. She said there no difference between Buhari of the All Progressive Congress, APC, and Atiku. She said this at a press conference in Lagos on Monday, where she emphasised her competence in governing Nigeria if voted for in the forthcoming 2019 presidential election. “I have no allegation of corruption. This is not a noise making exercise. I know the work. I dont just know business, I know economics,” Ezekwesili said. “The APC and PDP are not two parties, they are one, fielding one single candidate and that candidate’s name is Butiku. There is no lesser evil in Butiku. We cannot reject one oppressor and hand over to another oppressor,” said Ezekwesili. The co-founder of the Bring Back Our Girls, BBOG, campaign, also accused vice president, Yemi Osinbajo of being shameless for celebrating bailouts as an achievement. 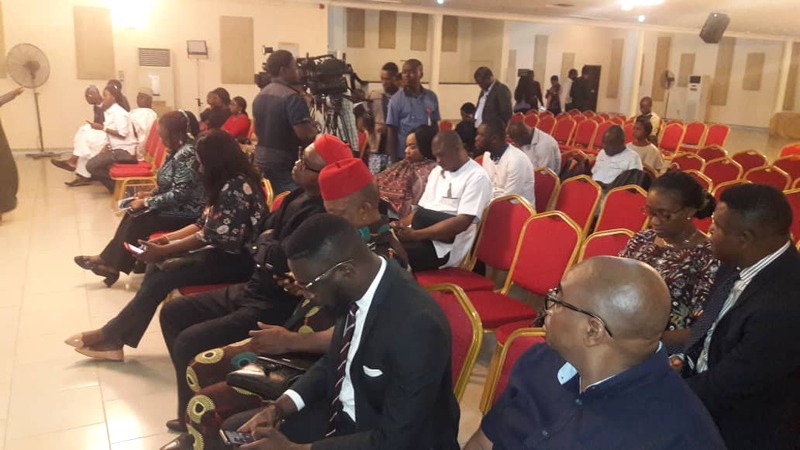 “In the midst of this, its vice-president was celebrating last week at the Nigerian Economic Summit (NES24) that handing bailouts to state governors who cannot pay salaries is an achievement,” said Ezekwesili. She said she is now a politician and she’s in the polity as a candidate, so Nigerians no longer have to choose between “the devil and the deep blue sea”. Ezekwesili, who served as vice-president of the World Bank, further stated that she was a cabinet member before she was 40-year-old. She added that power has never and can never confuse her. The former minister, who said that she understands economics and nation-building, promised to, lift a minimum of 80 million Nigerians out of poverty if voted into power in 2019.